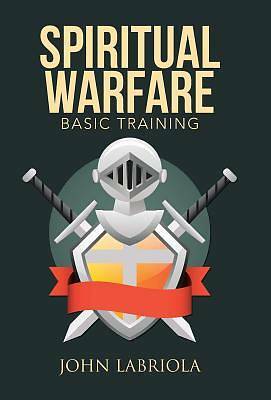 Spiritual Warfare is intended to be a basic training manual for beginner Christians. The man or woman of God needs to be equipped with the knowledge and understanding of the fight Christians are in and the weapons and tools available in order to wage effective spiritual warfare in our everyday lives for the advancement of the kingdom of God in these last days. It is important to understand the constant spiritual battle Christians are in, who one is in Christ Jesus, the nature of God and His love, and the nature of the enemy and his tactics. Spiritual Warfare is set up as a study book with Scriptures and references so the reader can independently look up and study the Scriptures. This allows for the verification of these teachings, and as the reader studies these Scriptures, he or she may gain a greater understanding of the Word of God and spiritual warfare. As Christians take up arms in this battle, it is God, who always leads us in His triumphal procession in Christ Jesus and through us everywhere spreads the fragrant knowledge of Him Jesus] (2 Corinthians 2:14). Followers of Christ are to be ambassadors of the light of the gospel of Jesus Christ to the world, and it is God's will for such followers to be well-equipped for a victorious outcome.